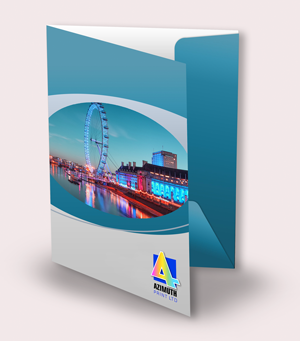 Description: Our folder printing service gives you A4+ 6PP folders printed in full colour on one side with glued pocket. Our folders are designed to hold A4 size paper. 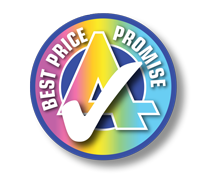 Our single sided 6PP folders are printed in full colour on one side on eco-friendly paper from sustainable sources and are designed to hold A4 size paper.